I have been visiting the Smoky Mountains for as long as I can remember. My husband and I honeymooned there and visited regularly for our anniversaries. 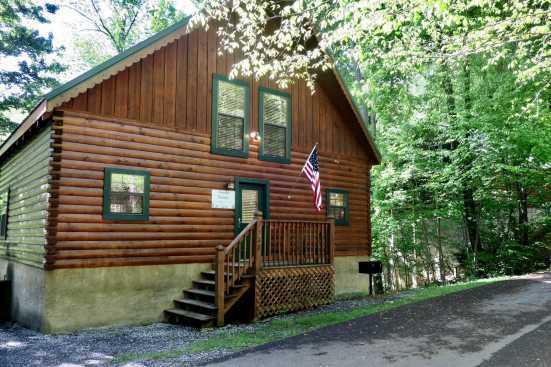 Finally, after 20 years of marriage, we decided to purchase a cabin to enjoy and rent out when we weren’t using. We purchased our first cabin, Relaxing Retreat, December of 2015 and loved it. We bought All Together Cabin one year later in December 2016. 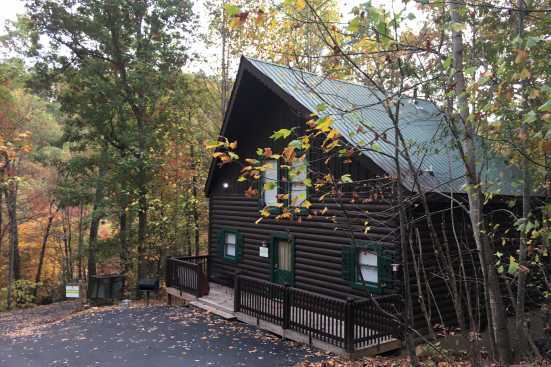 It is a 2 bedroom cabin that we use to enjoy our family time. Four months later in April 2017, we purchased our third cabin, Peaceful Paradise. 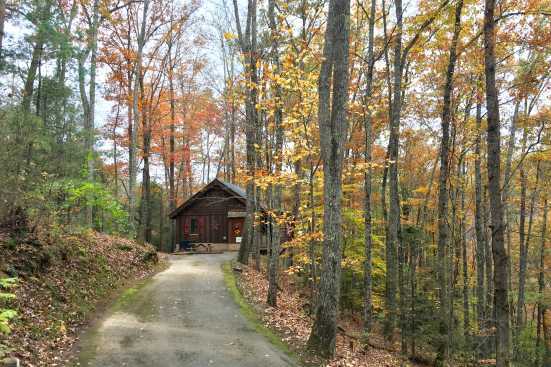 All three of these cabins are on the same private road and within walking distance to each other. We love bringing our friends and family to our cabins! In August of 2017, we purchased two more cabins. 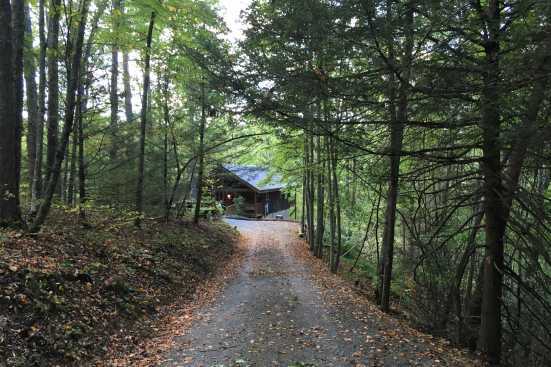 Turkey Feathers and Flying Squirrel are located on the same private road and 4 acre property. 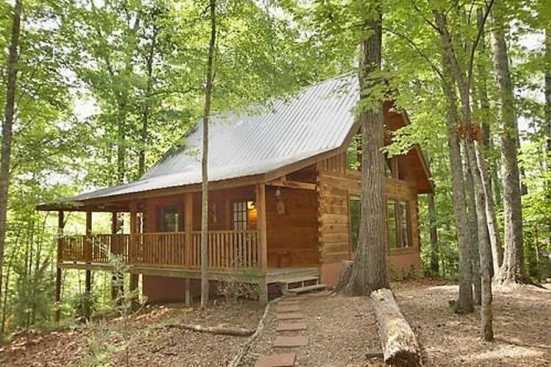 These two Cabins are very private and secluded but yet very convenient. 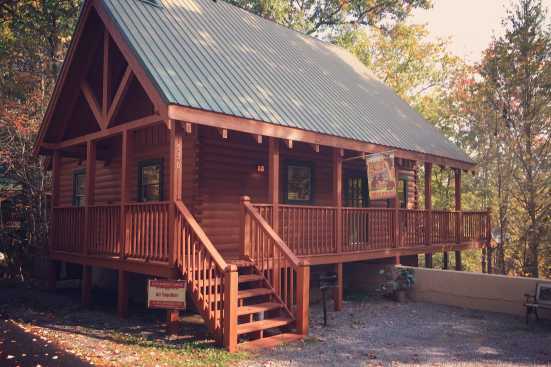 We hope you take the time to enjoy our Cabins as much as we do!